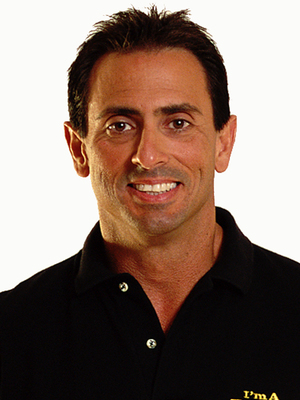 Recently inducted into the National Fitness Hall of Fame, John has appeared on thousands of television and radio shows reaching millions of households around the world, and establishing himself as one of the most visible motivational educators' for legions of athletes and fitness enthusiasts. You might be familiar with John from seeing him on television promoting his Award-Winning inventions, like The AB-DOer , which is owned by over 3 million people in 87 countries and has been won many prestigious international awards. John's newest release is Ultimate Sexual Health & Performance , regarded by experts and readers as a ground-breaking book and sexual-health system that reveals to all men and women how they can restore hormonal integrity, maintain youthfulness and boost sexual vitality, at any age. In addition to John's vast wealth of knowledge and experience in all of the health categories, what qualifies John the to be the creator of this program is his own personal struggle and triumphant victory over erectile dysfunction that he began researching over 35 years ago. 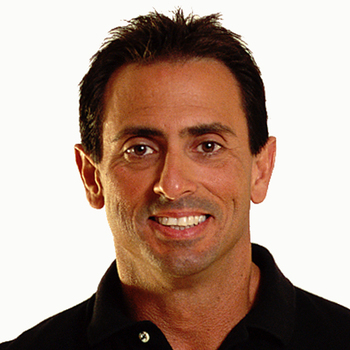 At 54 years young, John is an empowering and prolific teacher, mentor, success-coach, writer, speaker, and inventor who promotes a myriad of healthy principles for achieving success in all areas of personal and professional life.